Fort Walton Beach, Florida is situated where the Santa Rosa Sound and Choctawhatchee Bay meet. The city was established in 1953, but it started as an army camp in the Seminole Wars in the early 19th century. This metropolitan suburb has grown considerably over the last few decades and continues to expand as more people flock to the area to take advantage of the proximity to white sand beaches and local shops, restaurants, and many fun things to do. The city is built close to Eglin Air Force Base, the largest Air Force base in the United States. It’s only fitting that Fort Walton Beach also has a sizable museum dedicated to the legacy of the United States Air Force. The Air Force Armament Museum is an experience for visitors of all ages, featuring 29 aircraft on display and the many armaments the Air Force has used since its branch was founded in 1947. Take a look back into history as long ago as 14,000 BCE at the Indian Temple Mound Museum. The Museum artifacts, from Native Americans, European explorers, and pirates, will captivate your imagination as you explore the rich history of Fort Walton Beach. The main attraction is the Fort Walton Temple Mound, built and rebuilt by the Mound Builder Culture from 800-1400 CE. Every time a new chief was named, a new mound was built on top of the existing one as part of a ceremony. Today, the mound stands at 12 ft and spans 223 by 220 feet at its base. Be sure not to miss the other historical museums in Heritage Park and Cultural Center including the Camp Walton Schoolhouse Museum, Garnier Post Office Museum, and Civil War Exhibits. For the science-minded visitors, the Emerald Coast Science Center in Fort Walton Beach has interactive exhibits on robotics, physics, electricity, and color. Plus, motion capture cameras track your movements in the SMALLab, a room-sized iPad for collaborative activities. The Emerald Coast Ecosystem Exhibit has activities about climate and weather, local terrain and wildlife, and an augmented reality sandbox where you can create watershed models and experiment with virtual rainfall. Find even more things to do in Fort Walton Beach here. Downtown Fort Walton Beach is the place to come and explore new flavors. What do charcuterie, wine, and tapas have in common? Taste. Taste Tapas and Wine Bar whets your appetite with a variety of small plates of fusion cuisine while providing a cozy atmosphere to wine and dine. If you’re leaning more toward Mexican cuisine, stroll into Burrito Del Sol for a Florida twist on fresh, coastal Mexican food. These are just two of the top restaurants in Fort Walton Beach. When you’re ready to soak in the scenery, Fort Walton Beach Landing provides a hillside view of the Santa Rosa Sound and access to the water for fishing. The Landing, as it’s known locally, is also the venue for many annual events and Saturday farmers markets. 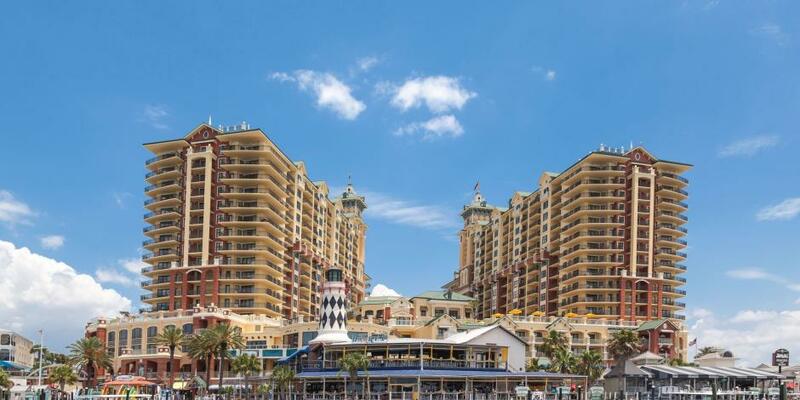 At the end of the day, Downtown Fort Walton Beach also features premiere places to stay for travelers to relax and stage their next adventure. Downtown Fort Walton Beach’s stores are prime for shopping. 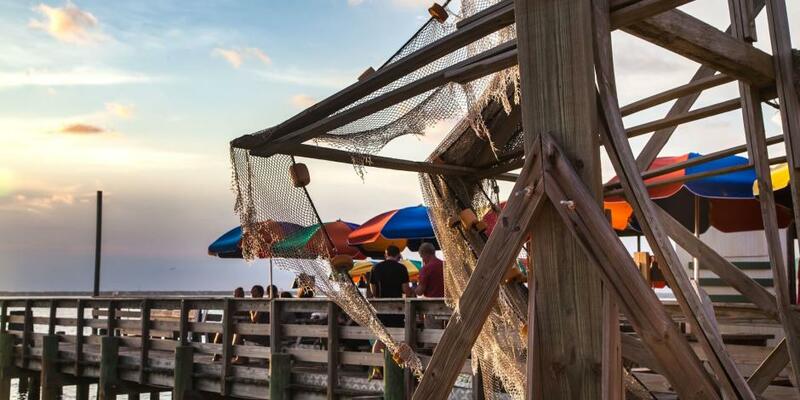 This is where Northwest Florida invites you to step into its streets and take to the markets. Antique shops showcase and sell the furniture and decor from decades gone by. 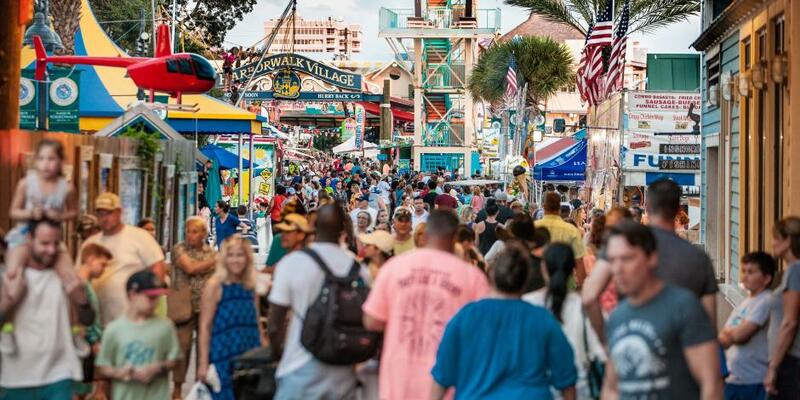 With over 10 different antique vendors, Downtown Fort Walton Beach is your source for Americana, collectibles, and unique vintage clothing. Don’t forget about the shops for outdoor and water activities. For a place that sells skateboarding gear exclusively, and the clothes to dress the part, check out Plus Skateshop, skater owned since 1987. To gear up before heading out to the water, BOTE carries top of the line paddleboards for both entry-level boarders and experts. Find your new favorite hobby in Fort Walton Beach. This is just the beginning. Explore more Fort Walton Beach shopping here.